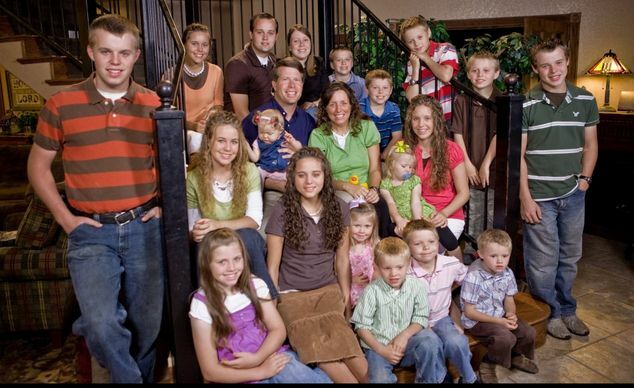 Just one month after they announced they were expecting their 20th child, Michelle and Jim Bob Duggarof TLC's "19 Kids and Counting" have told People that Michelle has suffered a miscarriage in her second trimester. In November, Michelle told the "Today Show" that she was in "better shape than I've been in 20 years. "She also admitted that the news of a 20th child had come as a bit of shock: "I was not thinking that God would give us another one, and we are just so grateful."